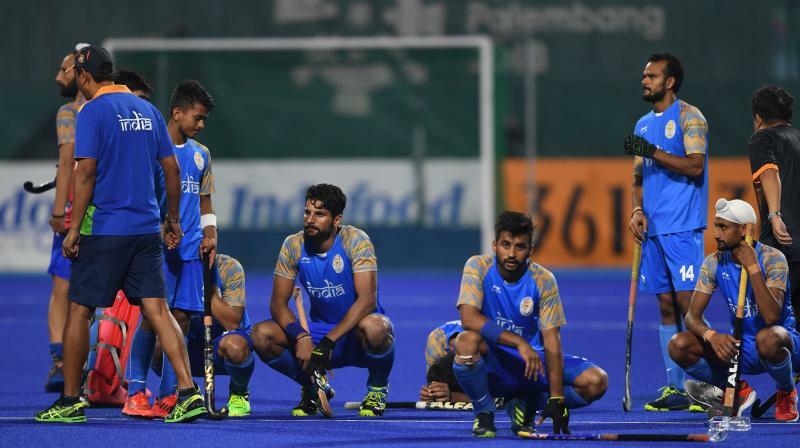 Nerves once again got the better of Harendra Singh’s boys on the big stage as they settled for bronze at Asian Games 2018. "And the second thing is execution, which is very difficult to do under pressure. So every individual needs to rectify their own error and work towards it. And as a team, we need to cover up for mistakes done by others. 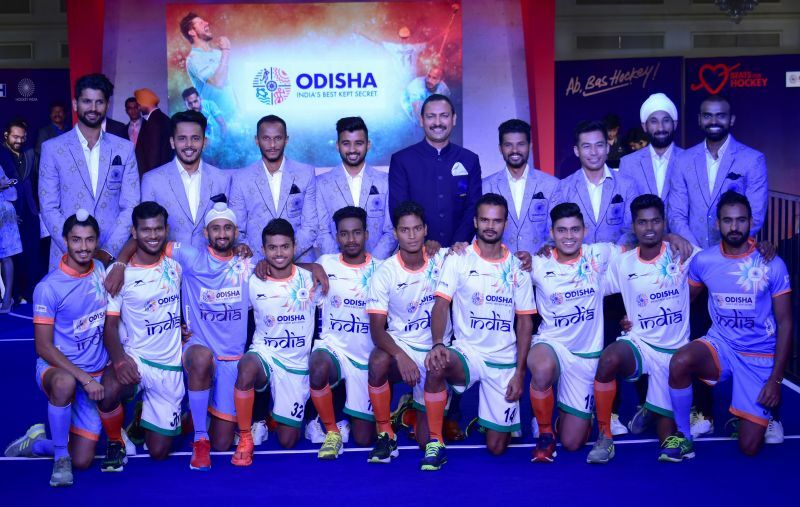 Working on all these aspects takes time, “Sreejesh told Deccan Chronicle on the sidelines of the team’s jersey launch on Friday.